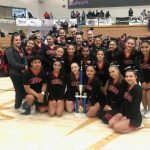 Coed Varsity Competitive Cheer · Mar 21 WHS Cheer Takes 1st Place! Congratulations to our West High School Cheerleaders for taking 1st place this past weekend in the Shamrock Classic at Hunter High School! It was truly an amazing performance!!! 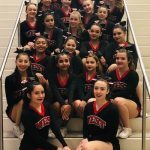 Congratulations to our West High Cheer Team for competing in California this past weekend! We preformed a perfect routine! 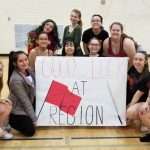 WHS Cheer recently stopped by our Urban Lite West Pep Guard rehearsal with a sign of support for their WGI Salt Lake Regional happening this Saturday, February 23rd. Thanks Cheer! 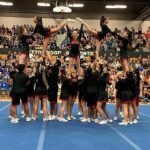 Coed Varsity Competitive Cheer · Dec 3 Cheer wins Region…Nationals here we come!